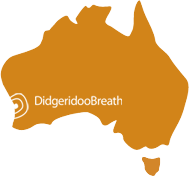 As well as retailing didgeridoos, didgeridoo accessories and world music products, we've also designed and developed innovative, cutting-edge didgeridoo related accessories for wholesale. 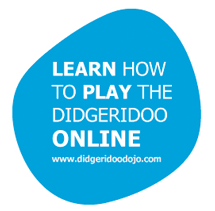 We can customise pricing and an order to suit your budget and can ship worldwide. For more information on purchasing wholesale head to the Contact Us page, shoot us a message with what you're looking for and one of the team will get back to you usually within 1 business day.